In the present day, information can be the difference between success and failure. Access to this information needs to reliable, accurate and often portable.  Axis Vero Incorporated has worked on the cutting edge of technology for many years and is considered by many to be the global leader in providing reliable, secure access to and monitoring of site security and surveillance information. Our technicians and contractors are well versed in the design and implementation of security systems, access control installations, and the implementation of successful audio and or video surveillance options for our clients. While some companies will pretend to “know it all”; we prefer to be honest with our clients and promise them the very best end product available provided by the best suppliers in each area of expertise. We maintain long standing professional relationships with industry experts ranging from the designers / manufacturers, to the best installers, to the most reliable monitoring services to ensure the implemented finished product is exactly what our clients need. In doing so, we have absolute control over every aspect of your project and can ensure that it is handled in the most time effective, efficient and productive manner. Axis Vero Incorporated offers the following technological services to assist our clients in the protection and monitoring of their information, location and assets. If you would like more information regarding any of the following items, please contact us for more information. Our technological services have been utilized / incorporated into banks, financial institutions, stock exchanges, government offices, secured facilities, corporations and common residences.  We are prepared to facilitate your request, no matter how large or how small.